A total of 1,651 licences was issued during the month, in addition to 12,532 licence renewals and 2,175 initial approvals, according to data recorded on the “Business Map” digital platform of the DED’s Business Registration and Licencing, BRL, sector. The “Business Map” tracks business registration and licencing in the DED, and seeks to reflect the economic realities in Dubai by providing vital data in each licence category, including their numbers and distribution, as well as investor trends on a monthly basis. Overall BRL activity and its distribution across sectors and areas in the emirate reaffirm improved investor confidence in the expansionary spending policies and growth potential in Dubai. 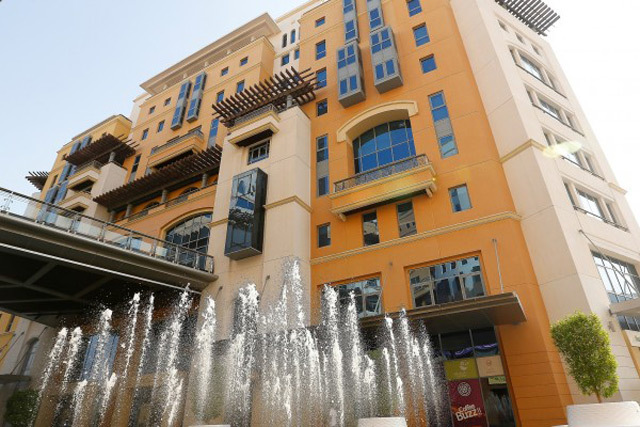 The region-wise distribution of new licences shows Bur Dubai accounted for the lion’s share, with 798, Deira had 712, New Dubai 133 and Hatta, eight. Among the top 10 sub-regions, Burj Khalifa had 14 percent, New Dubai 8 percent, Al Marar 5.9 percent, Port Saeed 5.8 percent, Dubai World Trade Centre 1 had 4.6 percent, Naif 4 percent, Al Garhoud 3.3 percent, Al Karama 2.8 percent, Al Muraqabat 2.1 percent, and Hor Al Anz, 2.1 percent.